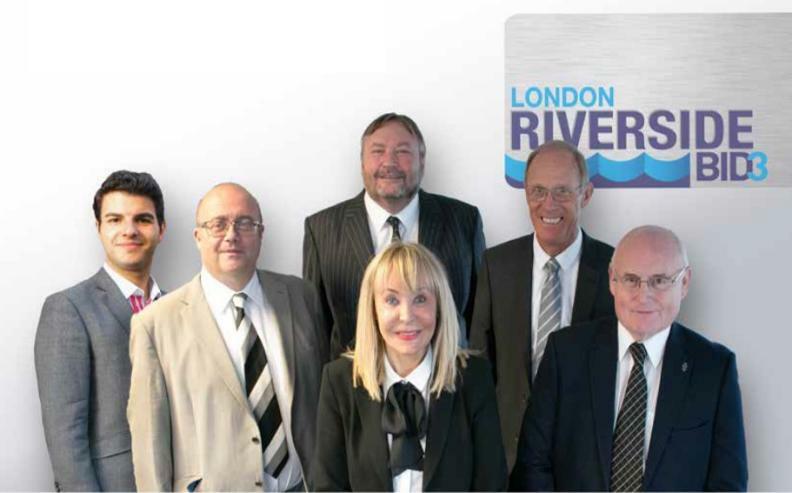 The London Borough of Havering is inviting applications for membership of a new Quality Review Panel. 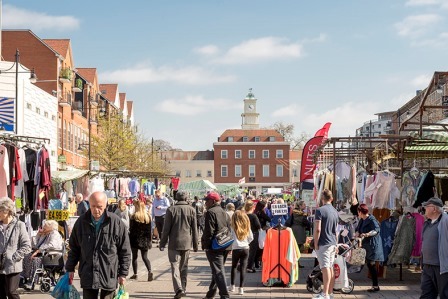 Havering Council has launched a public consultation on the next stage of its introduction of a Community Infrastructure Levy in the Borough. 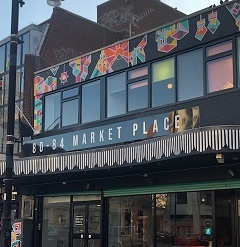 Businesses and organisations in Romford Town Centre have made their voices heard and have voted in favour of taking more control over their futures by setting up a Business Improvement District (BID). Havering’s biggest business event takes place in just over two weeks and the Council is calling all businesses to come together and network with a difference. 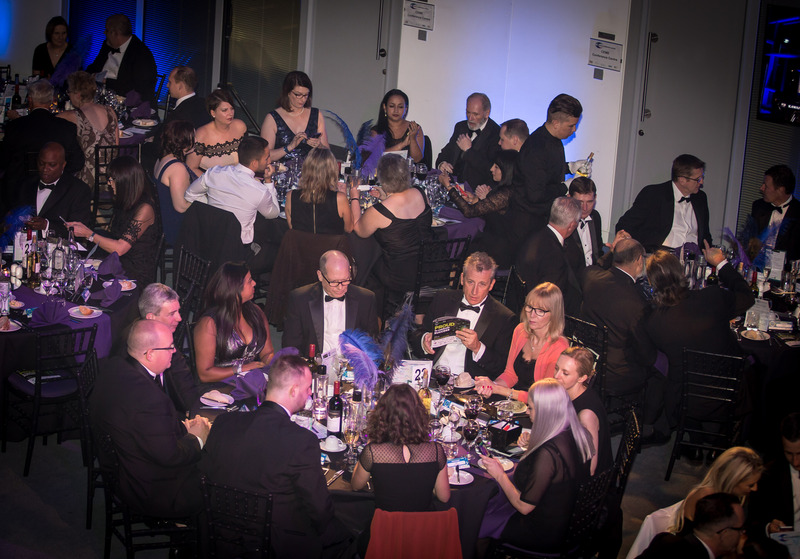 The time has come to celebrate and be inspired as the finalists for the Havering Business Awards 2017 are announced. 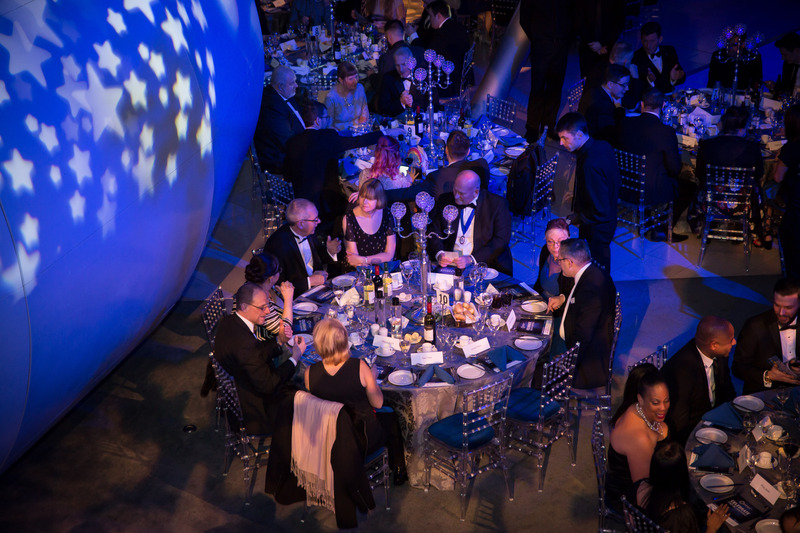 Over 60 businesses across the borough have entered the prestigious Havering Business Awards which will take place on Thursday 8 February 2018. 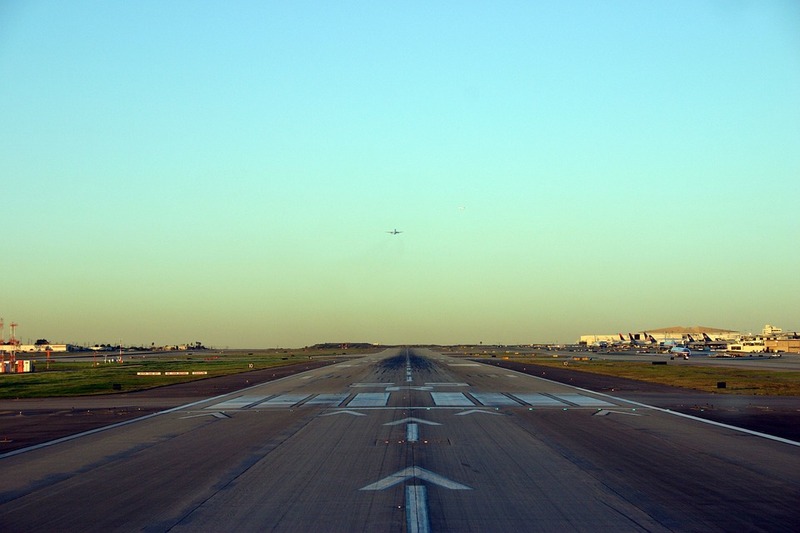 Heathrow Airport has announced Havering Council as one of the 65 longlisted sites in the running to be selected as an expansion Logistics Hub for building Britain’s new runway. 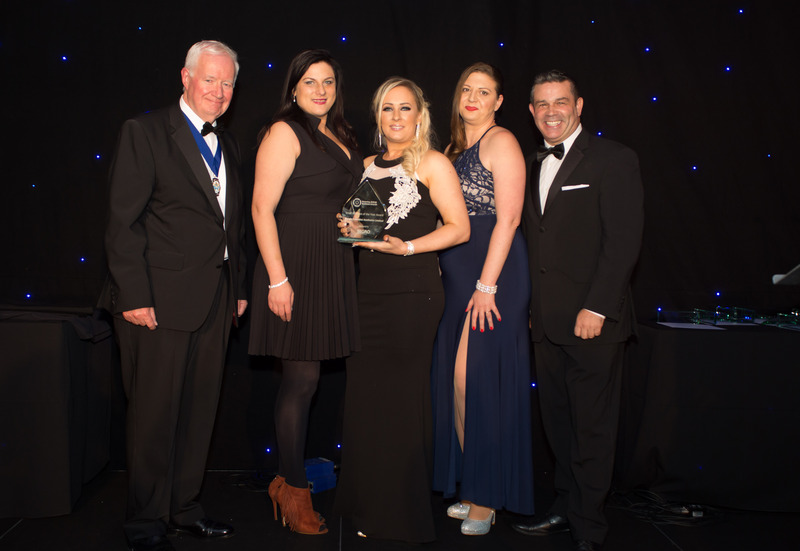 As the deadline for entries to the Havering Business Awards 2017 draws closer, don’t forget to apply. 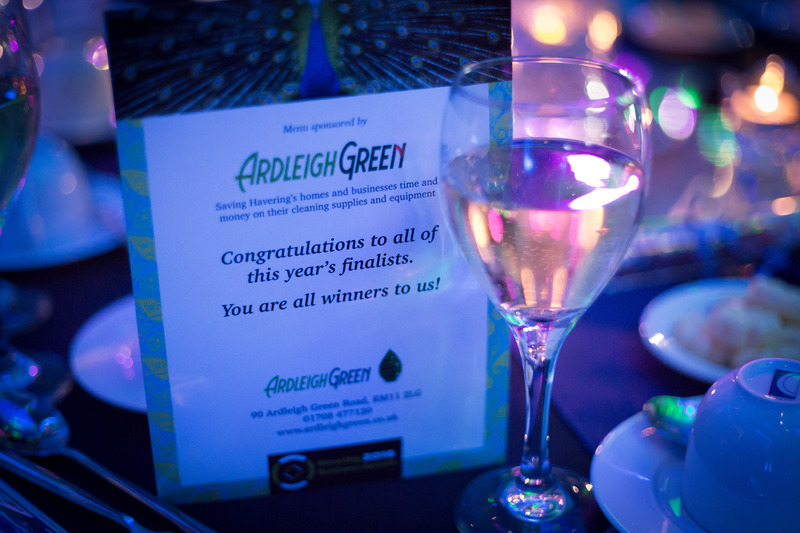 Havering Council asked previous winners what they have achieved since winning, and here’s what they had to say. 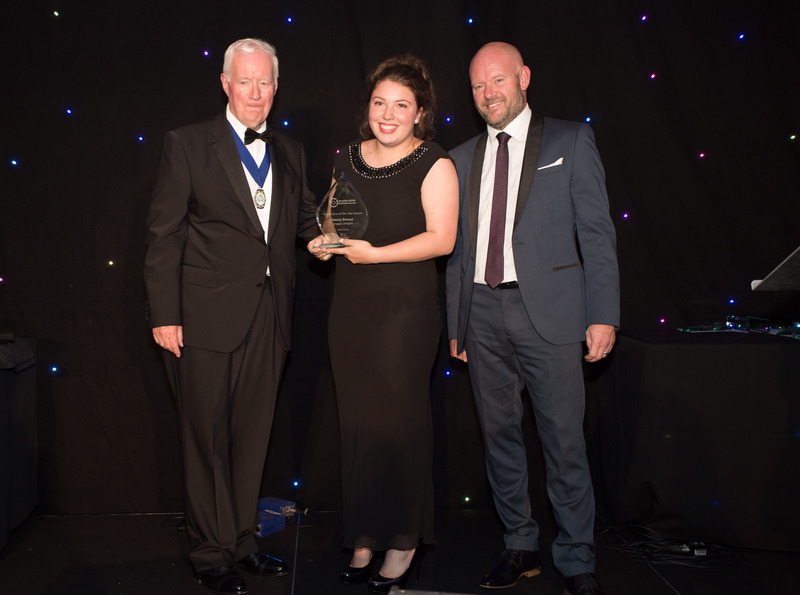 With less than three weeks left to enter the prestigious Havering Business Awards 2017, the Council interviewed last year’s Apprentice of the Year award winner and found out that her win increased the company’s exposure and much more. Do you run a business in Havering? 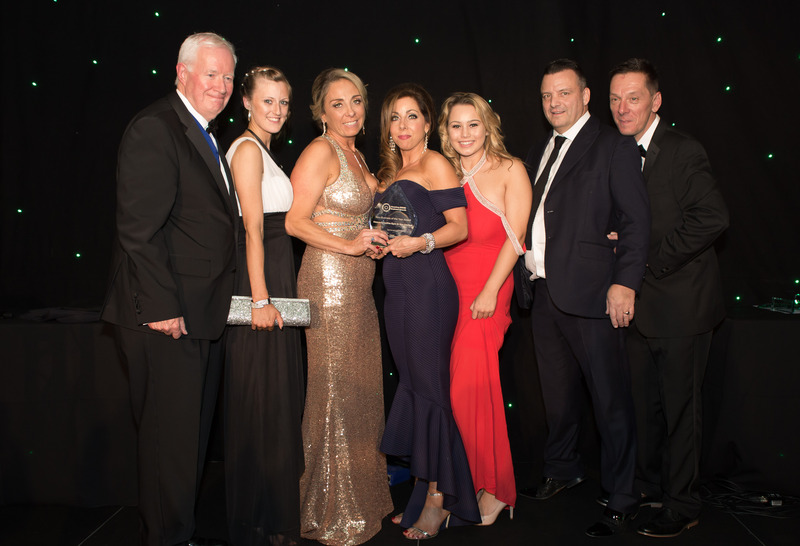 This is your chance to let people know about your amazing products, staff, and to highlight your success by entering the Havering Business Awards 2017/18 (HBA2017/18). Following Havering being recognised in 2015 as the start-up capital of Britain, it’s now been highlighted by recruitment firm Talentful as the best borough for tech companies to start. 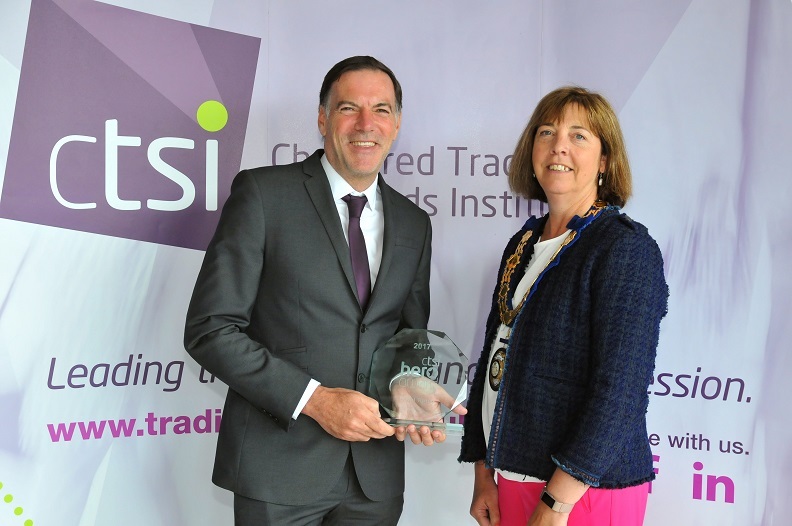 A Trading Standards officer who devised a new banking protocol that helps people who are being ripped off by doorstep criminals has been recognised by the profession. Are you a woman entrepreneur who wants to improve your digital skills? Then come along to a workshop at Havering Town Hall on Wednesday 19 July 2017. 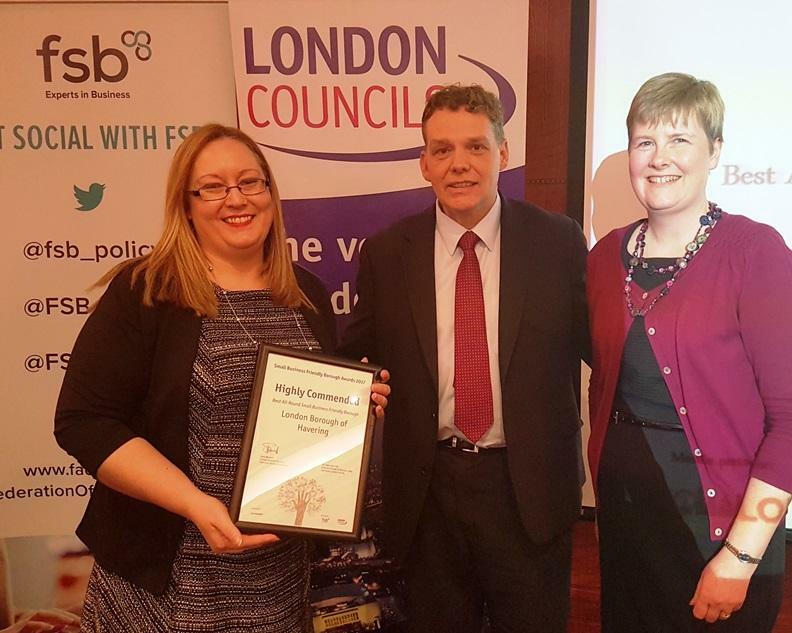 Havering’s work to promote and support small businesses in the borough has been recognised as the borough was highly commended at a London awards ceremony. 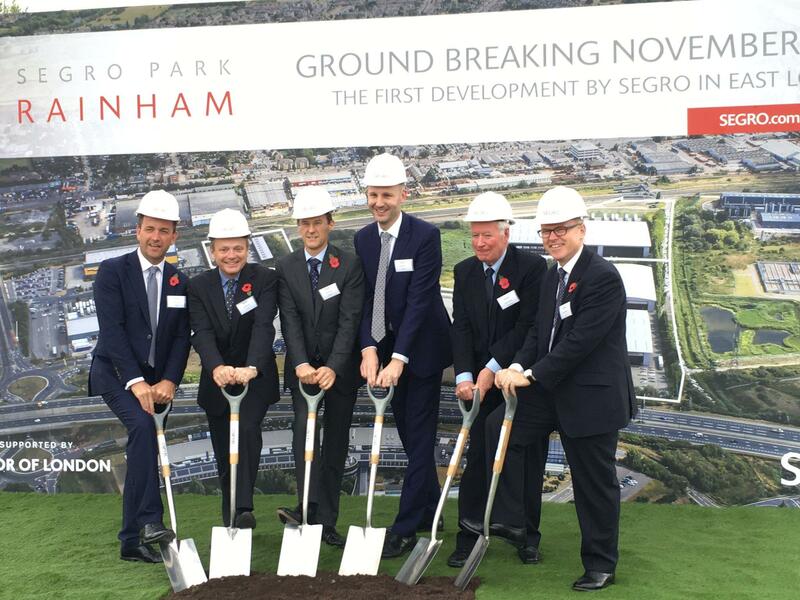 Watch our video to find out how Havering is changing to support development and business. More customers, more revenue, more profits! 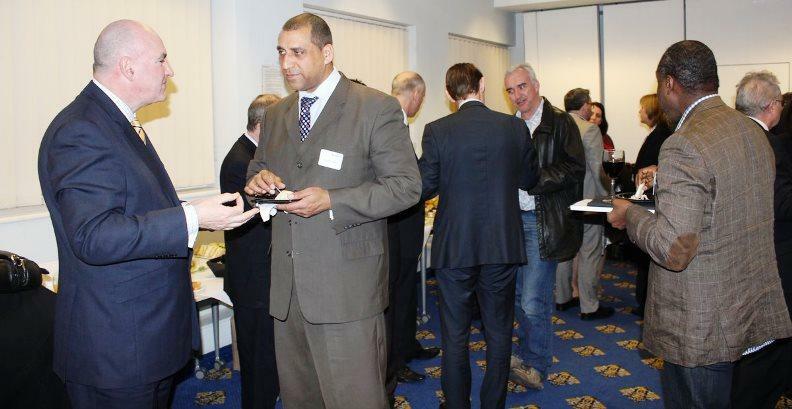 The Havering Business Network meets again on Thursday 2 March at 5.30pm to discuss how to increase sales and grow a business. 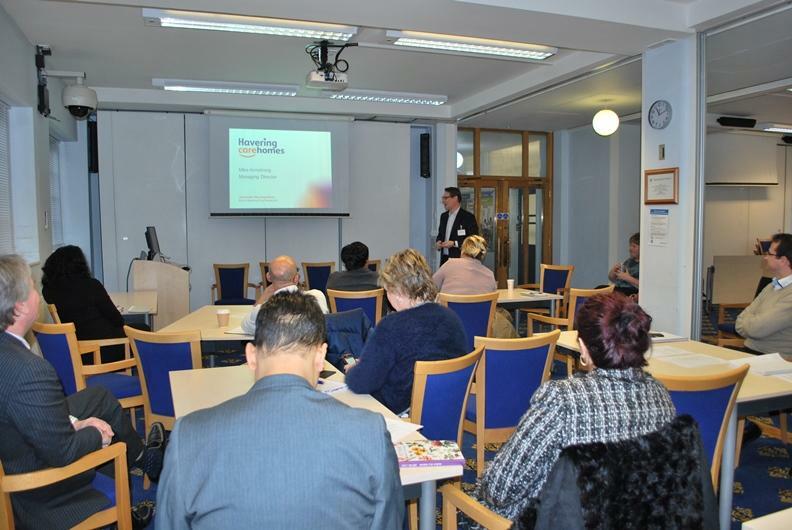 Havering Town Hall was the venue on Friday (10 February) for another in a series of events designed to help businesses providing adult social care in the borough. 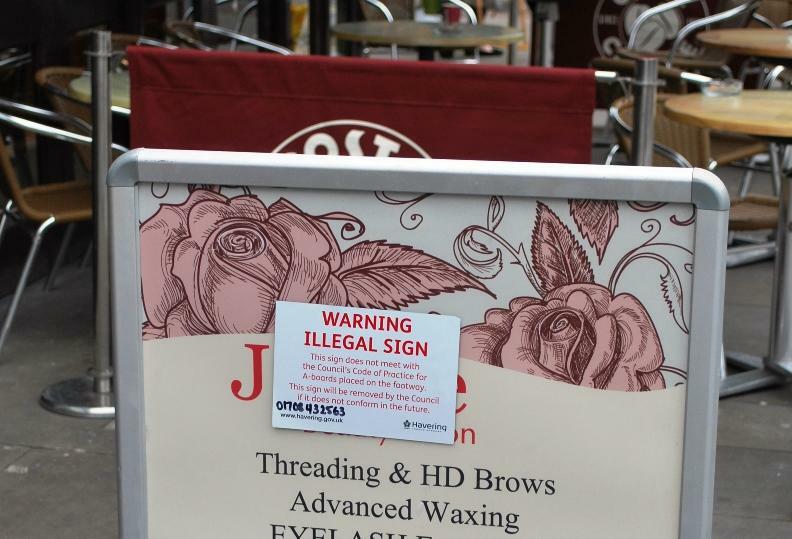 Havering Council officers have begun enforcing a new Code of Practice governing the use of street advertising signs known as A-boards. 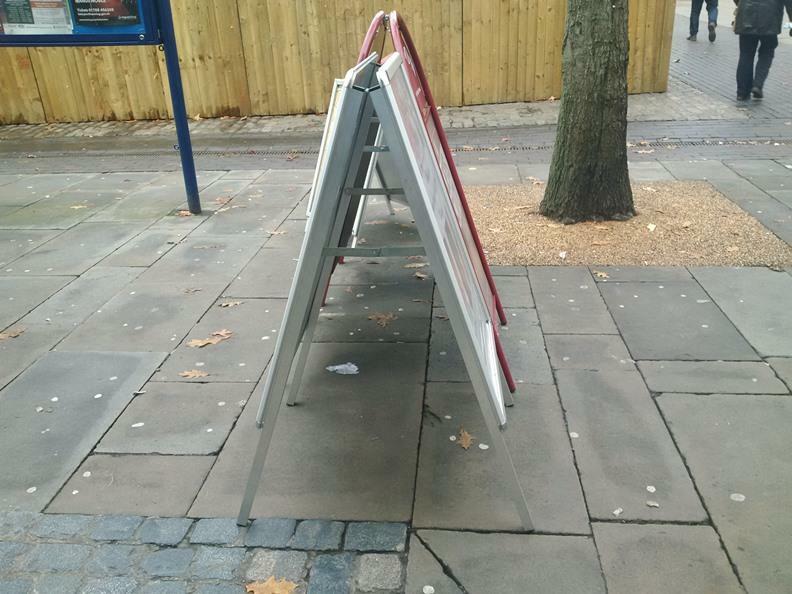 A new Code of Practice for the use A-board advertising signs outside shops and offices in Havering has come into effect this month. Many businesses from across London and Essex were able to tap the expertise of business specialists at a free event designed to encourage them to bid for, and win, local government and public sector. 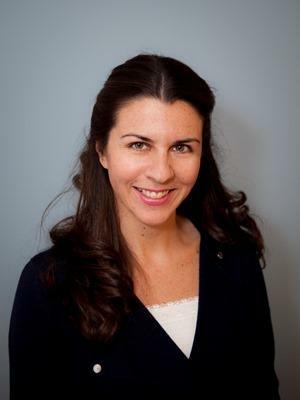 Local firms are being encouraged to tap the expertise of a number of business support organisations at a free event designed to encourage them to bid for, and win, local government and public sector.